Does your busy lifestyle leave you with no time for skincare routines? Pollution, stress, an improper diet, and the sun—these factors can have a negative effect on your skin. If you’re looking for a solution to get smooth, supple, and glowing skin that fits not just your busy schedule but also your budget, Kaya Skin Clinic presents to you its Hydrate And Restore Facial therapy that makes you forget all your skin troubles. Glowing skin is the epitome of health and beauty. You would love to have perfect skin all your life. However, it does not come easily. So many factors go into making your skin glow, like diet, physical activity, and sleep pattern. No time to keep track of all these factors? 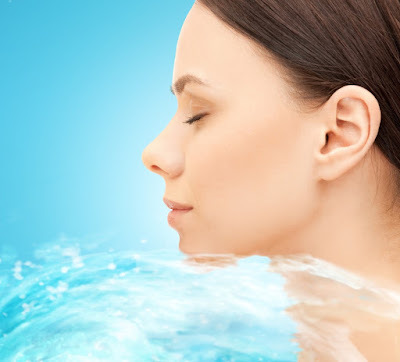 Kaya Skin Clinic has the perfect solution for you—Hydrate and Restore Facial. 1. Hydra-exfoliation process: The initial step exfoliates your skin and brings out a new and fresh layer of skin. This step is crucial to remove the dead cells that pile up to make your skin look dull and lifeless. 2. Moisturizing and smoothing therapy: Here, your skin is moisturized with Hydra Nourishing Massage Cream. The Enzymatic wax helps regenerate cells and enhance the skin’s cell strength. It gives you an instant smoothing effect. The melting texture of the wax nourishes your skin thoroughly, leaving it hydrated and smooth. 3. Rehydrating mask: The final step utilizes the intense action of vitamin C rich Antox Vit-C Serum and the ultra-fresh Re-hydrating Mask. This ensures that even the most dehydrated areas of your skin gets moisturized and nourished. These three steps combined together give you that perfect glowing skin you are craving. The therapy refreshes your skin in a gentle yet intense way. The exfoliation process takes care of the buildup of dead cells on the topmost layer of your skin. The second step provides an intense nourishing treatment, essential to the basic formation of glowing skin. The dual hydrating therapy in the second and final steps contribute to a smooth and dewy look of a diva. 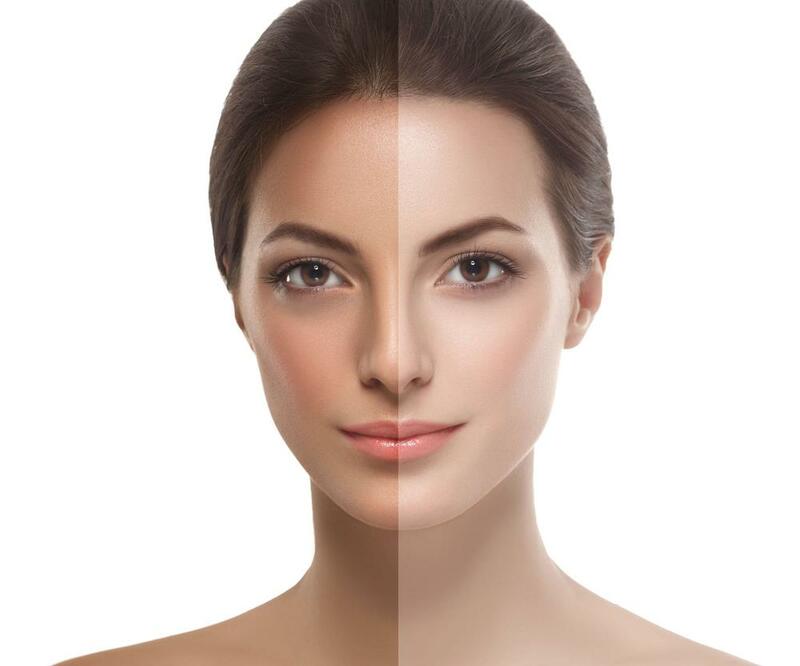 Kaya Skin Clinic identifies your skin type, analyzes the benefit that your skin needs, and customizes the techniques and ingredients as per your skin type and needs, to give you glowing clear skin. You can read reviews of various Kaya products and services and give your feedback in the comments. Visit Kaya Clinic Review for more! It’s your wedding day. You looked simply astounding in your lovely attire and everyone complimented you—thanks to all the makeup that was just perfect for your ensemble as well as the lights. But the hectic schedule left you with many sleepless hours and an irregular diet. These factors certainly take a toll on your skin. How can you keep your skin healthy through all the excitement and exhaustion? Scroll down to find out. Your skin is like a baby that needs a lot of care and love. What you apply on your skin can affect its appearance and composition. Your busy lifestyle can leave you with no time to take care of your skin health. Your skin reflects the life you are leading; and dull skin might make you seem lifeless. A product that removes your make-up and nourishes skin at the same time, like Kaya Skin Clinic’s Hydra-Cleanse Makeup Remover, can help you. Find out its benefits below. 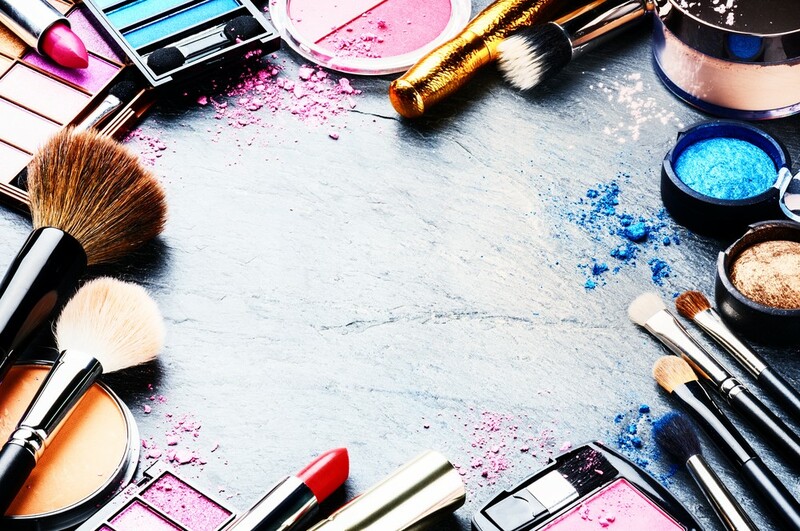 Removing waterproof makeup with ease: A product that effectively removes regular, waterproof as well as long-lasting makeup without the use of water can be of great help during your packed schedule for the wedding. 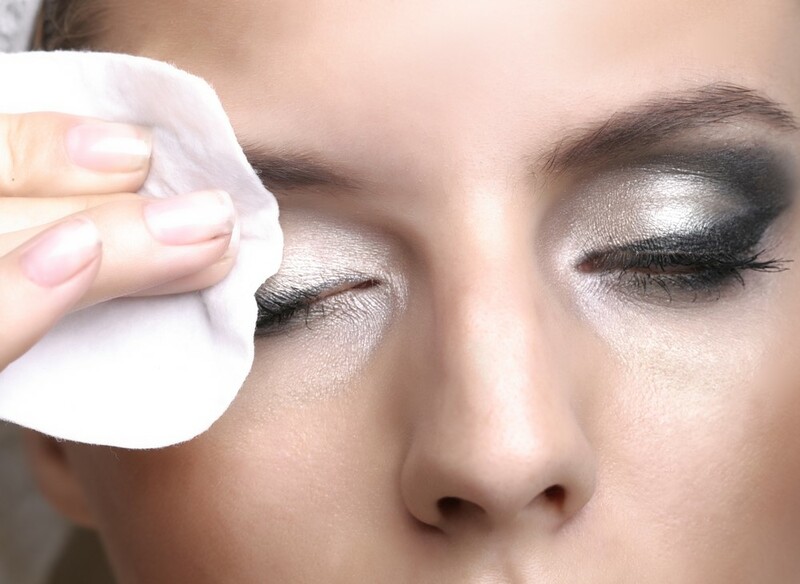 Hydra-Cleanse Makeup Remover from Kaya Skin Clinic helps you remove the heavy and long-lasting makeup in no time. Alcohol-free formula: This product does not contain alcohol—a makeup constituent that can be rough on your skin in the long run. It is made with natural ingredients like cucumber and hazel extracts, which reduce pore size and soothe your skin, leaving your skin nourished with optimum care. Acts as a moisturizer: This Kaya product doubles up as a moisturizer, nourishing your skin. It keeps your skin soft, smooth, and healthy. Gentle care: The Hydra-Cleanse Makeup Remover—with its natural ingredients that are gentle on the skin—retains the natural pH of your skin, leaving it hydrated, smooth, and soft. With this product, that’s gentle and alcohol-free, you can remove makeup conveniently, without worrying about its side effects. Provide your skin the gentle care it deserves. To read customer experiences regarding Kaya’s wide range of skincare and haircare products and services, visit Kaya Skin Clinic Reviews. Bid Adieu to Tan Lines on Your Face with Kaya’s Intense White Luxe Therapy! Tan lines are common in a tropical country like India. Some of you may be lucky to evade the sun, but most of us don’t get that luxury. In that case, there’s no denying the fact that tan lines spoil your amazing skin. Read on to know how you can change that. All of us work hard to scale professional heights in our career, but the price we pay for it is usually shown on our skin. There are no two sides when it comes to giving it all to work, but it is equally important to take care of the skin without any compromise. Tan lines are a result of constant exposure of the sun. While exposure to the sun cannot be avoided, the already existing tan lines can be treated with a facial treatment. Facials have always been a conventional method for beauty enhancement. 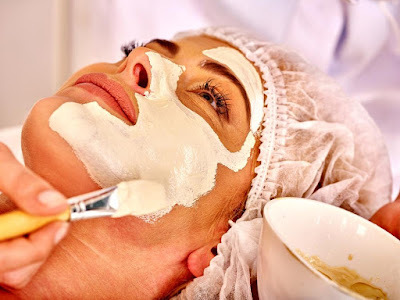 As it is a tried-and-tested method that has been effective for so long, lot of people prefer to get a facial done before the dawn of a special day. Apart from giving the face that extra glow, facials are known to be effective in reducing tan lines on the face. When it comes to trusting our face with somebody, it has to be the hands of an expert. Kaya Skin Clinic is known to be a pioneer in the field of skin and hair treatments and solutions in the country. One such treatment is the Kaya Intense White Luxe Therapy, which is the best choice to get a tan-less glowing face. Let’s look at the different steps involved in this revolutionary facial therapy. ➔ Cleansing the face: The first step of pampering the skin is to cleanse the facial skin completely from all the impurities. ➔ Application of Peeling Cream: Due to excess exposure of skin to the sun, the production of melanin increases in an uneven manner, leading the skin to discolour, as well as leaving pigmented marks all over the face. To rectify this damage, the Remy Laure peeling cream is applied on the face. The extracts of auburtin present in this cream help restore your skin cells. ➔ Vitamin-C mask: The peeling cream is followed by a mask containing vitamin-C. It is primarily applied to brighten up the skin as well as to enhance the complexion. ➔ Sunscreen lotion: The finishing touch is given by a sunscreen lotion that helps the face to retain the complexion for some more period. Look no further, get the younger looking skin back with Kaya Skin Clinic’s Intense White Luxe Therapy and bid good bye to those tan lines today. You want to be the best bride in town, right? To have everyone’s eyes on you, be it the groom or the guests, you have got to look the best and have the perfect skin. Read on to find out how to you can achieve this effortlessly. 1. Makes your skin brighter: This CC cream makes your skin brighter and reduces dullness. Brightness ranks high on your priority list during and after the wedding. The natural glow not only helps you shimmer in happiness but also makes you look good in all the wedding photographs that you’ll treasure for life. 2. Blurs imperfections: One of best things about this cream is that it can fade away the fine lines and spots on your skin. This makes your skin appear smoother. 3. Acts as a sunscreen: The CC cream from Kaya Skin Clinic acts as a potential sunblock too. It has an SPF of 25 and also provides protection against free radicals. 4. Gives you that natural glow: Glowing skin is the epitome of youth and beauty. This CC cream gives you a glow, with a minimal waiting time for results. 5. Even out the skin tone: It provides your skin with a thoroughly even and smooth appearance. You don’t have to worry anymore about the uneven patches on your skin. 6. Keeps your skin hydrated: It protects your skin from getting dry, without making it greasy. With so many benefits in just one product, this Kaya product saves you the burden of stocking up your closet with multiple beauty products. Additionally, it retains the natural pH of your skin. 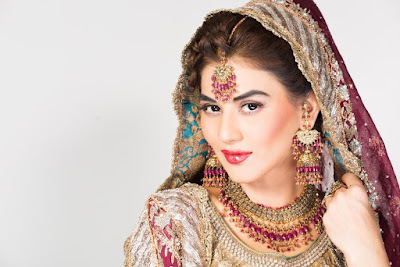 So say goodbye to dull lifeless skin and look simply fabulous on your big day! Q-Switched Laser Treatment or Insta Clarity Laser is a painless way of getting rid of hyperpigmentation and treating uneven skin tone. In this method, Q-Switched Laser beams target the dark spots on your skin. Dark spots contain a pigment called melanin. Melanin absorbs the laser beams and gets fragmented. Q-Switched Laser beams are highly safe for the Indian skin. What is Q-Switched Laser Treatment? Offered by KayaSkin Clinic, Q-Switched Laser Treatment involves the use of an invisible beam of light to treat hyperpigmentation and uneven skin tone, that is a common problem among Indian men and women. The laser beams target specific spots on your skin without affecting the surrounding areas. Let’s now look at the many benefits of this treatment. This is obviously the primary benefit of Q-Switched Laser treatment. It helps in removing brown spots and treating uneven skin tone. It also helps remove freckles and all kinds of other spots, including age spots on your skin, and give you a flawless appearance. It is one of the most trusted methods of removing permanent tattoos. It can also reduce the effects of tanning to a great extent. Results are guaranteed when you opt for Q-Switched Laser treatment. However, it’s important that you choose the right place for it. Not all beauty clinics in India offers Q-Switched Laser treatment. Kaya Clinic is one name that you can trust. The Q-Switched Laser Treatment is a fast process—each session takes not less than 15 minutes and you can return to your daily activities soon after the procedure. Proper skin care and sun protection can prevent the recurrence of these spots completely. Q-Switched Laser Treatment has no side effects involved and that’s one of the biggest advantages of this procedure. It has been tested on Indian skin and assures great results. Q-Switched Laser Treatment ensures a smooth and flawless complexion, something that everyone desires without damaging your skin.